After Halloween, we have a few other Holidays sneak up on us quick. The cookies are baking and the kids are decorating their gingerbread houses and trains with all that new candy you bought. Why not reuse some of that Halloween Candy? A few bucks saved is a great start to the new year! So get started smashing up those M&Ms and Lollypops and using those gummy worms for borders! Be creative - there are tons of things you can do! Get baking now and use those candies to make homemade m&m or reeses cookies. Get them baked and freeze them for the holidays or store your candy in the freezer or a cool dry place until your ready to use them up or try a homemade diy trail mix for a sweet and salty snack! There's always one house handing out raisins! 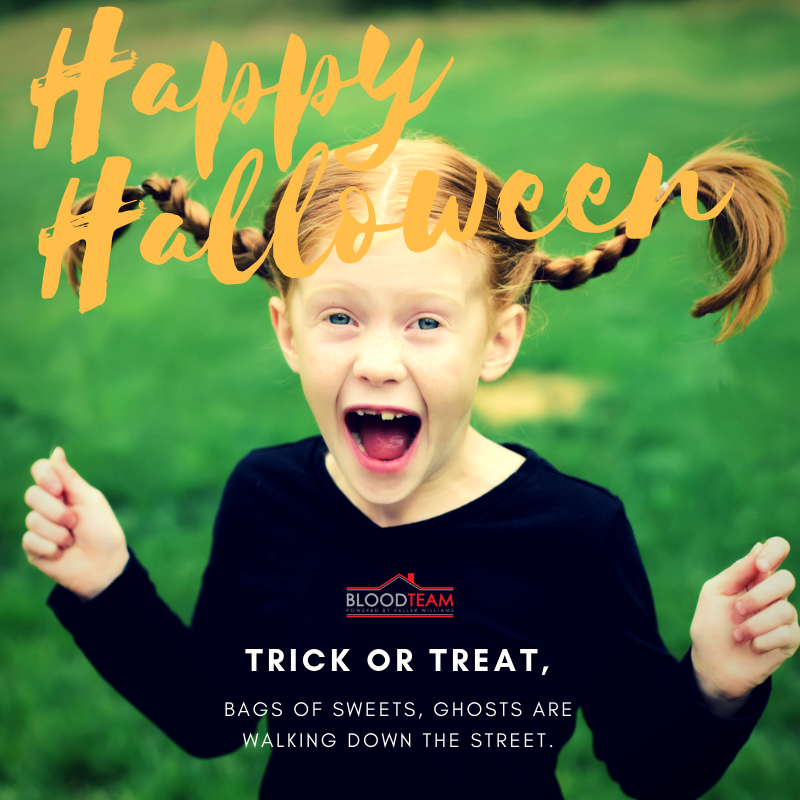 Not everyone has the opportunity to go out and fill up bags stuffed with candy on Halloween Night. While not the most nutritional form of food to donate, it still may bring brighten some spirits. Think about dropping off some bags to a local shelter or maybe even a nursing home. They could also use it for all the other repurposing ideas mentioned in this blog as well. When it comes to crafting, nothing is off the table as far as what you can use. Let your imagination run wild and craft up some awesome gifts for the holidays or for just around the house. Have an awesome photo from Halloween? Try making a homemade picture frame bordered in leftover candy! For the Brain?! Yes, we said it! How many M&Ms are in 1 Bag? If you put a Red skittle with a yellow skittle, what color skittle would you have? Think outside the box and you'll be surprised at all the educational things you can do. Try infusing your next alcoholic beverage with some candy. Can you say candy corn vodka martini?! Save yourself from feeling like one of the people in the Snickers commercials, throw a piece or two in your purse/bag for a quick hangry recovery! Have a pinata you need to stuff full of candy in the next couple of weeks for a birthday party? Leftover candy is a great source for candy inventory! Just like when everyone brings a dish to pass at the office and the table is wiped out by the end of the day. Yup, bag it up or throw it on a platter and bring it in to share with all your co-workers. Forget everything we just said, because now that we talked about candy so much you might be second guessing everything. We'll wait here while you go find your favorite piece you stashed away already. WISHING YOU ALL A VERY SAFE AND HAPPY HALLOWEEN!